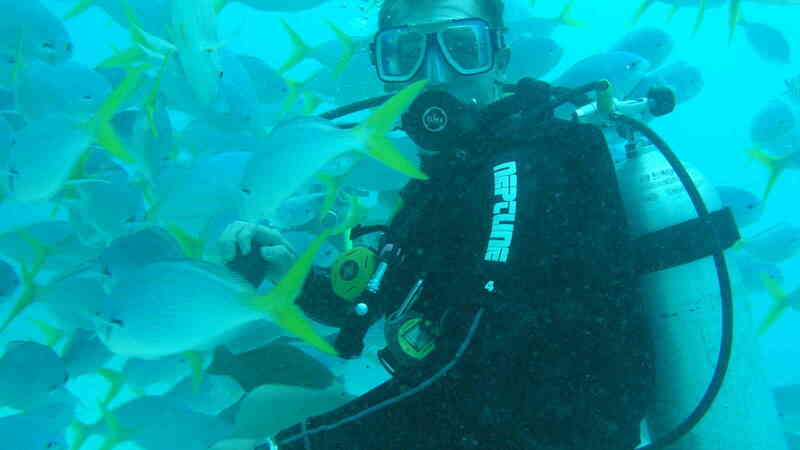 Have you ever wondered what it’s like to scuba dive? 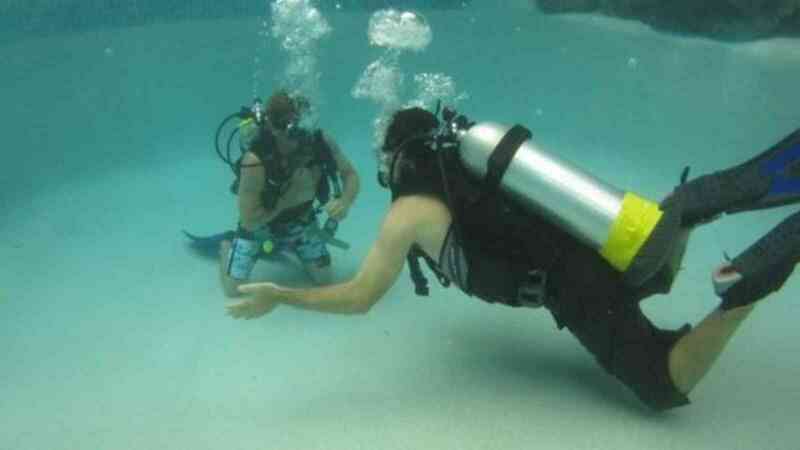 An introductory dive is a great way to find out! 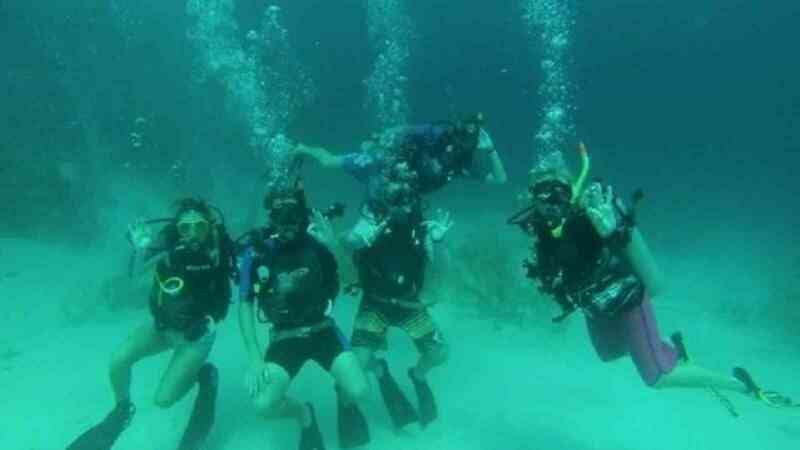 We guarantee you’ll be surprised just how easy it is to dive. 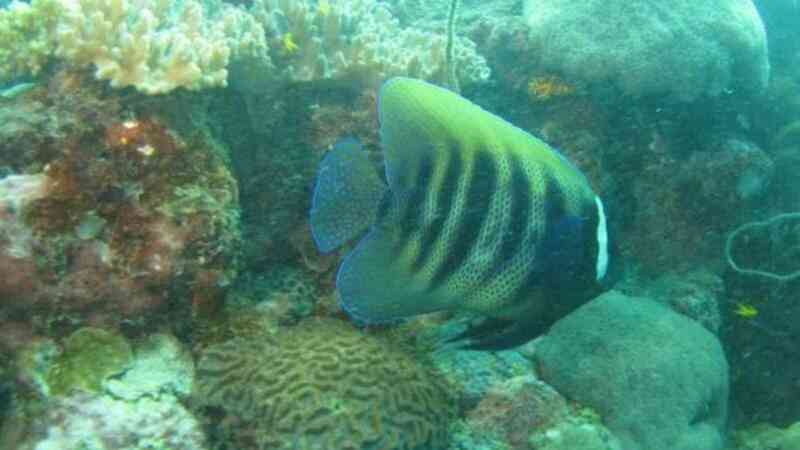 If diving is not your preference enquire about the guided snorkel tours also available. Located on the picturesque Geoffrey Bay foreshore Pleasure Divers Magnetic Island has great access to the island's best shore dives and snorkelling sites including the Moltke Shipwreck. Whether you are doing a course, going for a dive, hiring snorkel gear or just walking past you will feel right at home as you enjoy a little piece of paradise that is Magnetic Island.